Many of us fancies taking snapshots of almost everything where ever we go. And if the ambiance is beautiful, we feel like professionals. What if we can capture photos not even by opening the camera. 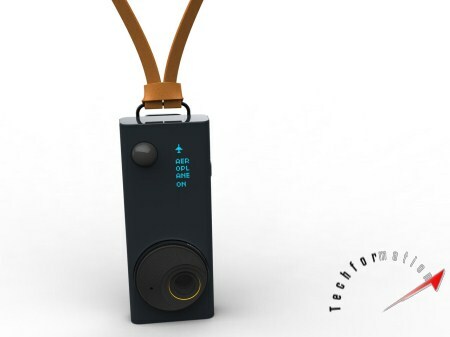 Here comes 'Autographer' an automatic wearable camera which can capture photos without your notice. 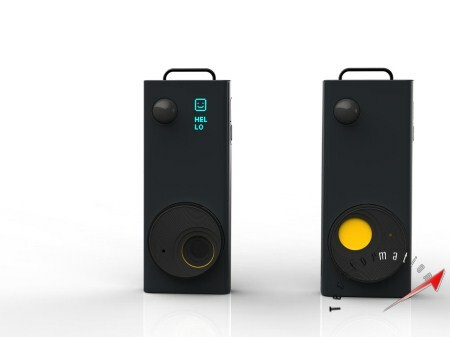 It is an intelligent and smart camera which knows when to take and where to take the photo. Just wear the device as an identity card and the camera does the rest. 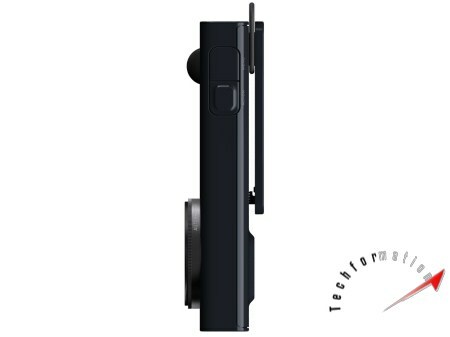 It is equipped with smart sensors like magnetometer, color sensors, motion detector, accelerometer, thermometer and a GPS locator.